At this point, you’ve read how to start a blog, discovered how broad or narrow your content is going to be, created a blog name and purchased a URL, signed up for web hosting, know how to install WordPress, and how to select a WordPress theme. Today we’re going to talk about installing the best free WordPress plugins for a blog. 5. Install the Best WordPress Blog Plugins. Some themes come with plugins the developer recommends built directly into your theme, if you don’t have a theme that comes with these, or, are just looking for some suggestions, check these out my recommended WordPress plugins. While it can be tempting to get a ton of different plugins, know that it can slow your site down if too many of them are installed. A good rule of thumb is to install no more than around 15 plugins. Akismet: spammers are everything and you don’t want a million of these on every posts with links back to non-relevant or inappropriate sites. This plugin will alleviate most of the need to go in and moderate comments for spam. WP Recipe Maker: If you plan on posting recipes, you’ll want to make sure you have a recipe plugin. I use WP Recipe Maker that makes formatting recipes easy for you and printing/saving recipes easy for your readers. Plus, and perhaps most importantly, it allows Google to help index your photo and your recipe to appear higher in search results. Shareaholic: this is another all-in-one plugin that has lots of different capabilities. You can integrate Google Analytics (more on that under setting up Google tools in the next step), link to related posts, and give your readers share buttons to easily share your post on social media. Yoast SEO: I’ve been blogging for years and still struggle with SEO (search engine optimization) aka making sure my posts rank highly (in the first few pages) on Google.There are lots of SEO plugins but this one is my favorite because it makes things easy and actually allows you to see how your post will look in search engine results, as well as having an XML Sitemap built into it. Cost: free for all the above plugins. 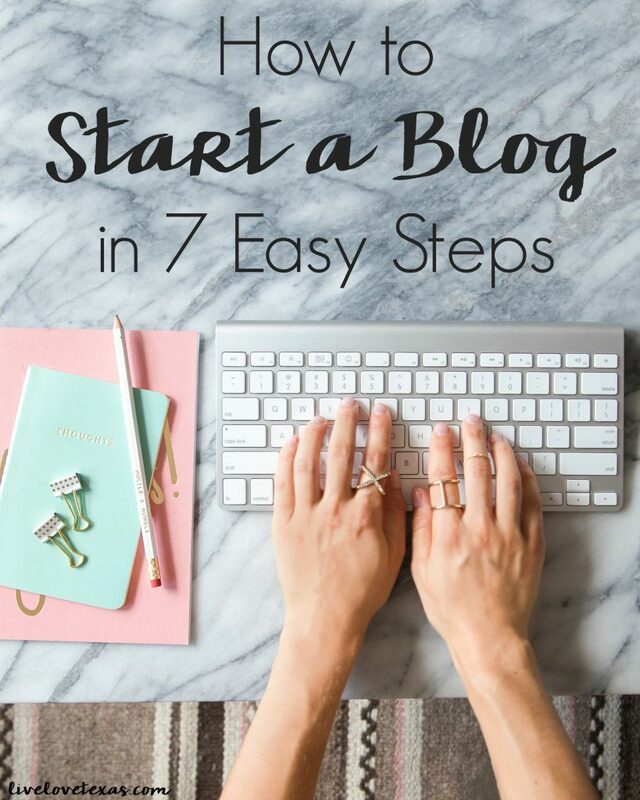 Next up in the How to Start a Blog series is day 6, how to set up Google Tools on your blog..